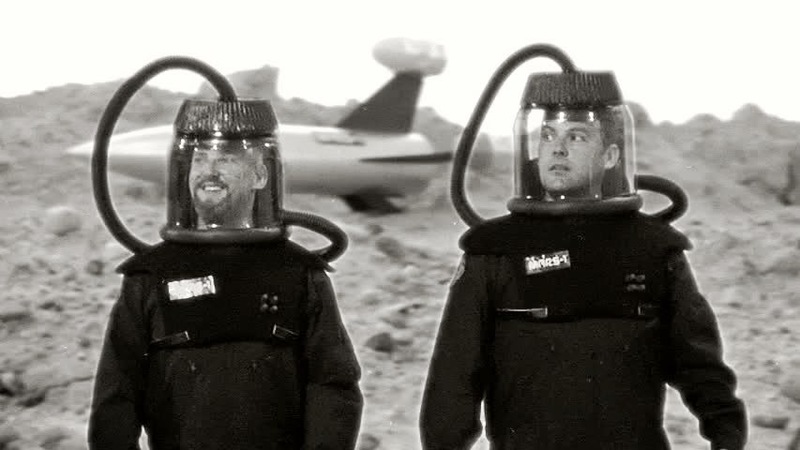 Plot: We travel to the future of 1987 as a two-man crew travels to the planet Mars. Once there, they are shocked to discover it’s Earth-like and inhabited by warring Martian women. Monsters, outer space excitement and beautiful women make this a perfect Saturday afternoon matinee! Richard’s Review: This was a first time viewing for me and I was really impressed with the leap in production values over the previous two Mihmiverse films (Monster of Phantom Lake and It Came from Another World!). At a brisk running time of 73 minutes, Christopher avoided the downfall of the longer running times in his first two films. The cast was great and it was a lot of fun to see the Jackson family back on screen once again. I also really loved the music and sci-fi references scattered throughout (“By your command”). While it may not have the polish present in his later films, I think this film clearly shows how Christopher was progressing as a filmmaker at this time. Well worth adding to your collection. I also look forward to finally catching up with the next chapter in the Jackson saga, Destination Outer: Space! Karla’s Thoughts: I really loved Cave Women on Mars. In fact, it’s one of my all-time favorite Mihmiverse films, ranking up there with The Giant Spiderand Danny Johnson Saves the World. I loved the various sci-fi references to such classics as Dune and Battlestar Galactica. I also thought the music seemed like it came straight out of Star Trek. It made me laugh and have a good time from start to finish. Writer and director Christopher R. Mihm provides the voice of the computer. This filmed marked the third appearance of Josh Craig in the Mihmiverse as a member of the Jackson family. He would reprise the Captain Jackson character one more in Destination: Outer Space in 2010 before departing the Mihmiverse. Michael Kaiser has appeared in every Mihmiverse film to date. This marked the second Mihmiverse appearance for actress Rachel Grubb. She wouldn’t return again until eight years later in Weresquito: Nazi Hunter (2016). 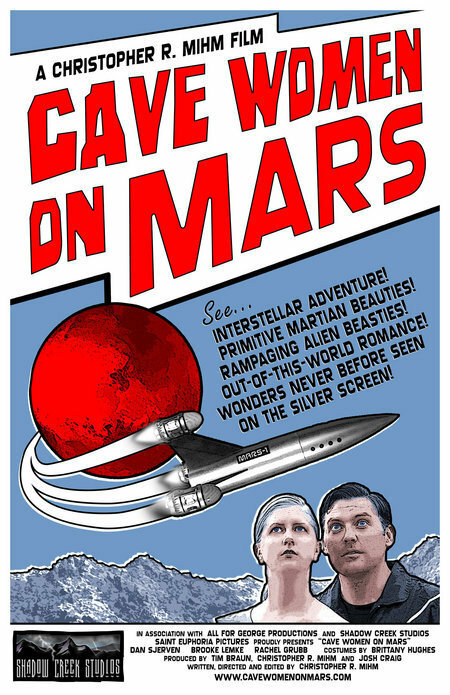 Availability: Cave Women on Mars is currently available on DVD at the Saint Euphoria website. 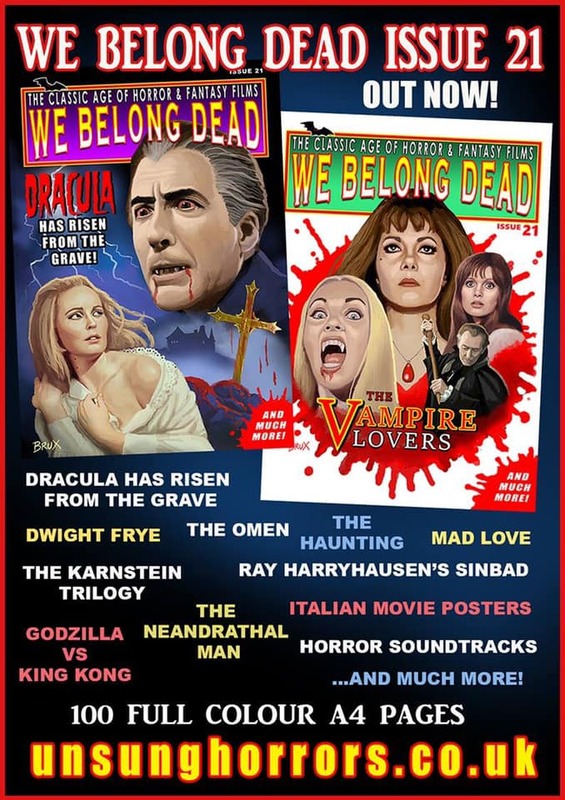 My podcaster partner-in-crime, Jeff Owens, is once again in print as the latest issue of We Belong Dead is now available! 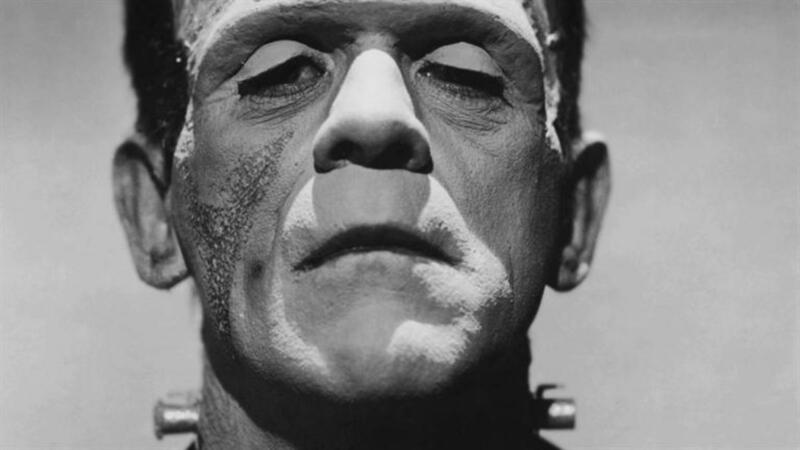 In issue 21, Jeff has written an article on pre-code horrors. This magazine continues to impress me for it’s amazing content, color content and vibrant covers. So, I’m sure this issue will be another classic for your bookshelf! Visit unsunghorrors.co.uk today to order your copy and be sure to tell ’em Monster Movie Kid sent ya! When Jeff Owens and I got the call from Steve Turek, the Gruesome Twosome from Kansas City were up for the task. Steve has partnered with my good friend Derek over at Monster Kid Radio to help out with the first ever Monster Movie Madness tournament. It’s just like the NCAA basketball tournament but made better with monster movies. Jeff and I were honored to handle the East Division while filmmakers Christopher R. Mihm (North) and Joshua Kennedy (South) along with Master Kaijucaster Kyle Yount (West) are the experts for the other three divisions. Tune in below and vote for which films you think will advance! While the rest of the world is talking basketball, it’s time for us cinephiles to do what we do best…watch and talk about movies. Jeff Owens and I return for our 3rd annual visit to the Nightmare Junkhead Podcast to join Greg and Jenius as we journey Into the Mouth of March Madness. Our year was 1979 and we all discuss the next four films in their bracket for best horror film of 1979. 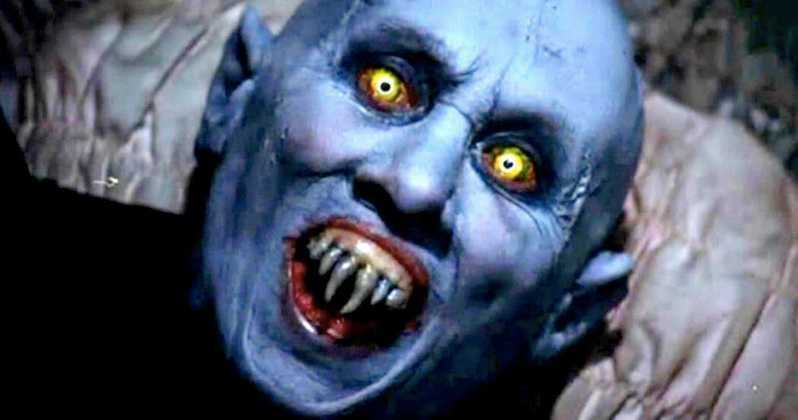 We’ll be talking about Alien, The Amityville Horror, Phantasm and Salem’s Lot. Tune in to episode 168 to find out which two films will survive to the next round. And thank you Greg and Jenius for having us back once again! 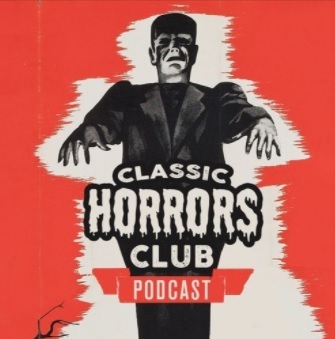 This month on episode 28 of the Classic Horrors Club Podcast, Jeff Owens and I discuss how the UK, best known for its gothic horrors, fares when London is invaded by giant monsters. Are the British suited for the sub-genre? 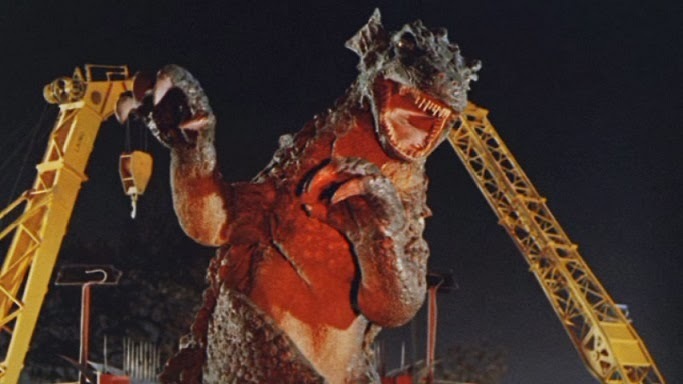 Look no further than The Giant Behemoth (1959), Konga (1961), and Gorgo (1961) for evidence to support your opinion. Just remember, we aren’t British (hence the continued mispronunciation of the word “Quatermass”), but we do play them on the podcast. Read Dr. Cushing’s Chamber of Horrors at http://stephendsullivan.com. Listen to Supermates 86: 5th Anniversary Celebration at http://fireandwaterpodcast.com/podcast/super-mates-86-5th-anniversary-celebration/. Last month, I had the extreme pleasure to experience the Alloy Orchestra perform their live score for the 1927 science fiction classic Metropolis at the Kansas Silent Film Festival. This amazing film has had a long and interesting journey since it debuted 92 years ago. In fact, it was on this date, March 13, 1927, that the film had its wide release in the United States. However, the version people saw then would go through many variations in the decades that followed. The vision of Brigitte Helm as the robotic Maria is so iconic that many people have seen it without ever really knowing its origins. Watching it on a big screen with live music was something I never dreamed of in the late 80s when I first watched it on a Goodtimes VHS release. Even then, the story of a futuristic city where a class struggle reaches a boiling point engaged my inner child. 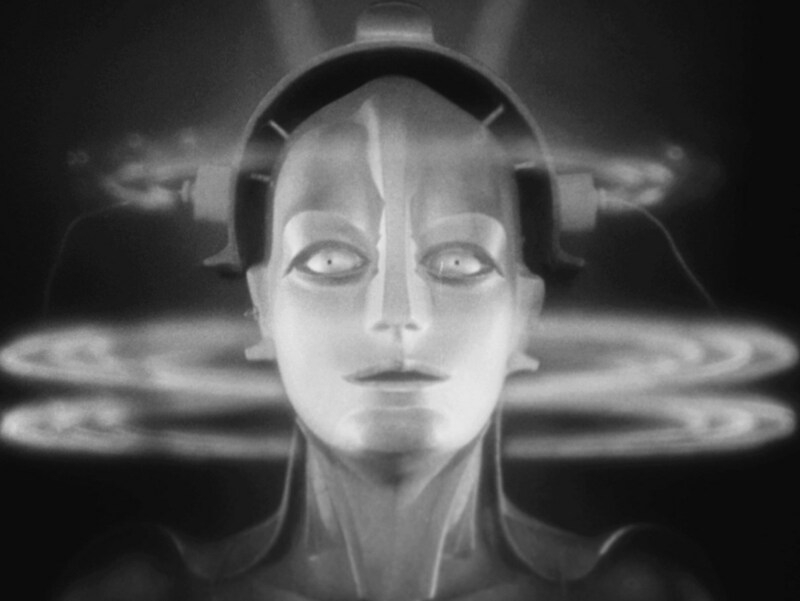 My love for escaping within celluloid fantasies of other worlds and times was quenched with Metropolis. Certain parts confused me though and I assumed it was something lost in the translation with decades of time passing since the silent era. Little did I know that there were countless minutes of footage excised from the story that would someday resurface for an older and wiser version of myself to enjoy. Fritz Lang began filming Metropolis in March 1925 and it took nearly two years to complete. 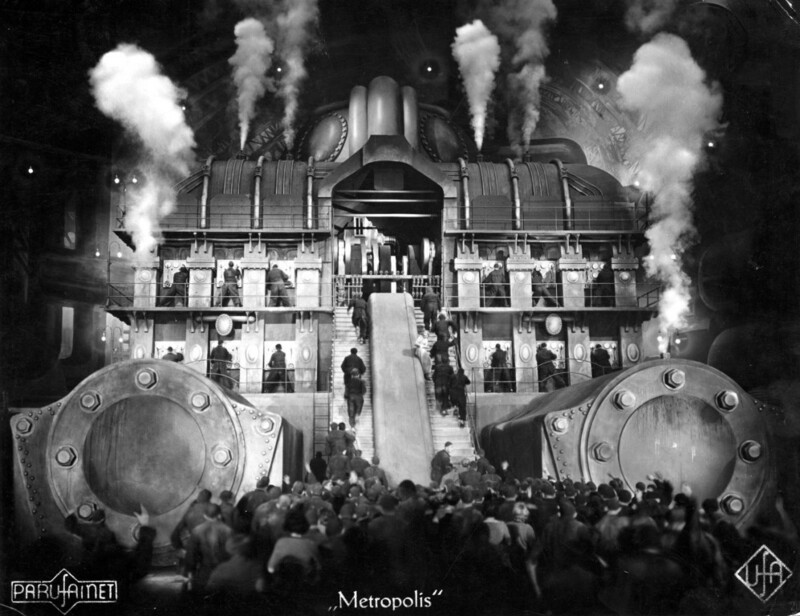 With more than 37,000 extras, expansive sets and cutting edge special effects, it’s undeniable that Metropolis still holds up today. This was an era where computers didn’t exist and special effects required ingenuity and unmeasured talent. Upon this most recent revisit, I continue to discover new elements and be amazed as the visual story unfolds. Add in the musical mastery of the Alloy Orchestra, and the bombastic experience was exhausting and exhilarating at the same time. 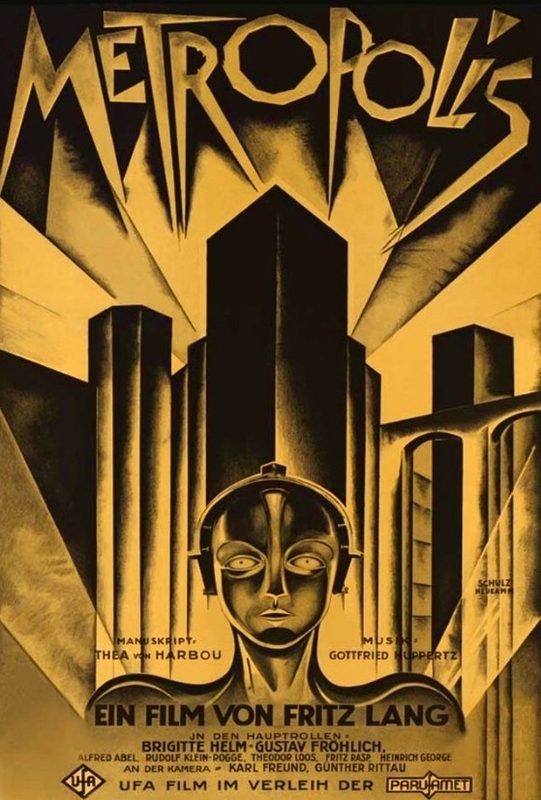 Metropolis premiered on January 10, 1927, in Berlin, with its United States debut following in New York on March 6. In the two years that followed, it continued to debut around the world with various cuts along the way due to various forms of censorship general edits for time. By the 1980s and the arrival of affordable home video, Metropolis was a shell of its former running time. The Giorgio Moroder version in 1984 introduced a new cut to modern audiences but with many sequences cut or lost, there were elements of the film that seemed disjointed. A 2001 restoration digitally restored the film from the best elements available at the time and the end result was truly amazing. Gone were the truncated and murky prints we all relished in those early days of VHS. However, the best was still yet to come. 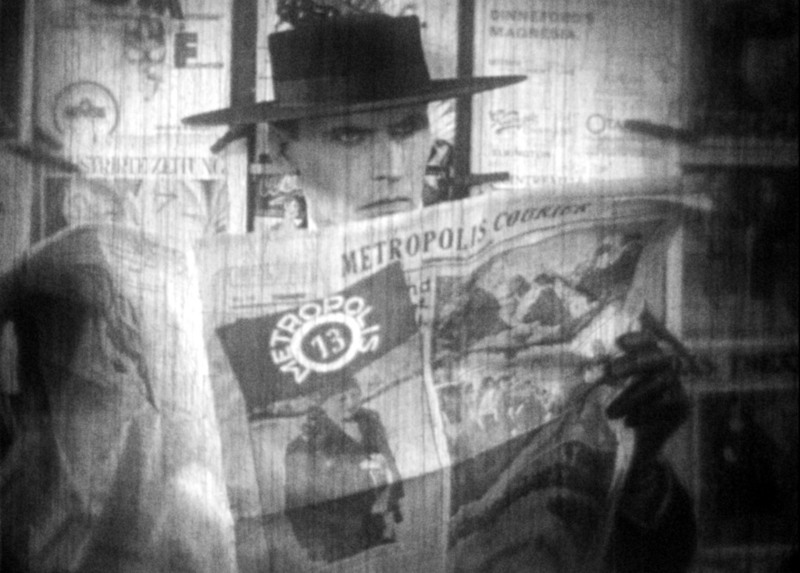 For decades, all that existed of Metropolis were portions of Fritz Lang’s original vision. In July 2008, that all changed when a 16mm copy of the original full-length 35mm export print was discovered at a Buenos Aires museum in Argentina. Ultimately, nearly 25 minutes of lost footage was recovered and restored. While some film elements are rough and some fragments still missing, the story is now much less disjointed and all the more engaging with tinted and sharp images to capture the attention of modern audiences. On February 12, 2010, the most recent restoration had its premiere at the Berlin International Film Festival. It is this version that is now widely available for future generations to discover and it may very well be the most complete version we’ll ever get. However, we never know what may still be lurking in some unmarked tin in a church basement in a forgotten corner of the world. Until that day, we can relish the gift we’ve been bestowed and watch a restored Metropolis any time of the day, anywhere in the world. You should definitely add the Kino Lorber Blu-ray to your personal collection today and discover the classic for yourself. We truly live in a new golden age of cinema. 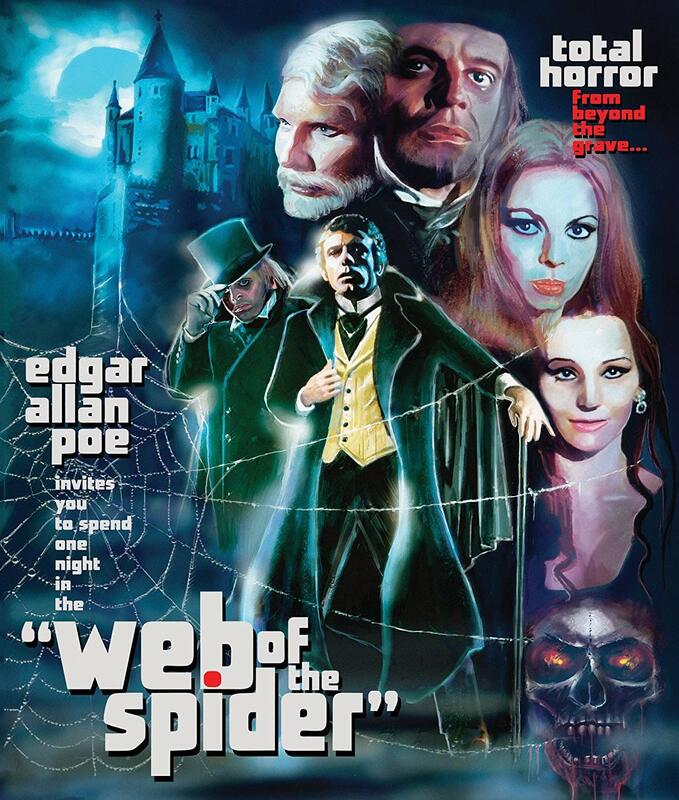 This week on episode 602 of the Dread Media Podcast, it’s time for some Edgar Allan Poe inspiration as I take a look at the Euro horror flick Web of the Spider (1971) starring Klaus Kinski in a supporting role as Mr. Poe himself. As always, tell ’em Monster Movie Kid sent ya!